Enjoy a guided tour of our historic Castello and its grounds! You will learn about the architecture of the Castello, the histories of the Cinelli and Spannocchi families, the mezzadria sharecropping system (by which Spannocchia operated for centuries) and past and present agricultural activities on the property. 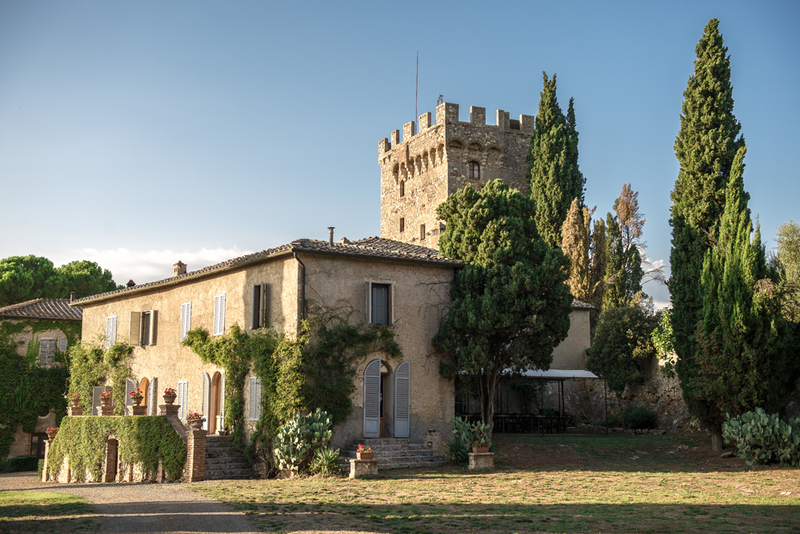 You’ll visit the chapel, the library, the cantina, the secret garden and lastly (weather permitting), you’ll climb Spannocchia’s medieval tower for a breath-taking view of the 1100 acres of rolling hills and farmland surrounding the Castello. All of the sites and information presented throughout the tour will help Spannocchia guests to better understand the history of the area and our passion for sustainable living.